This program was established in 1998 to encourage undergraduate women to enter careers and seek leadership positions in business. 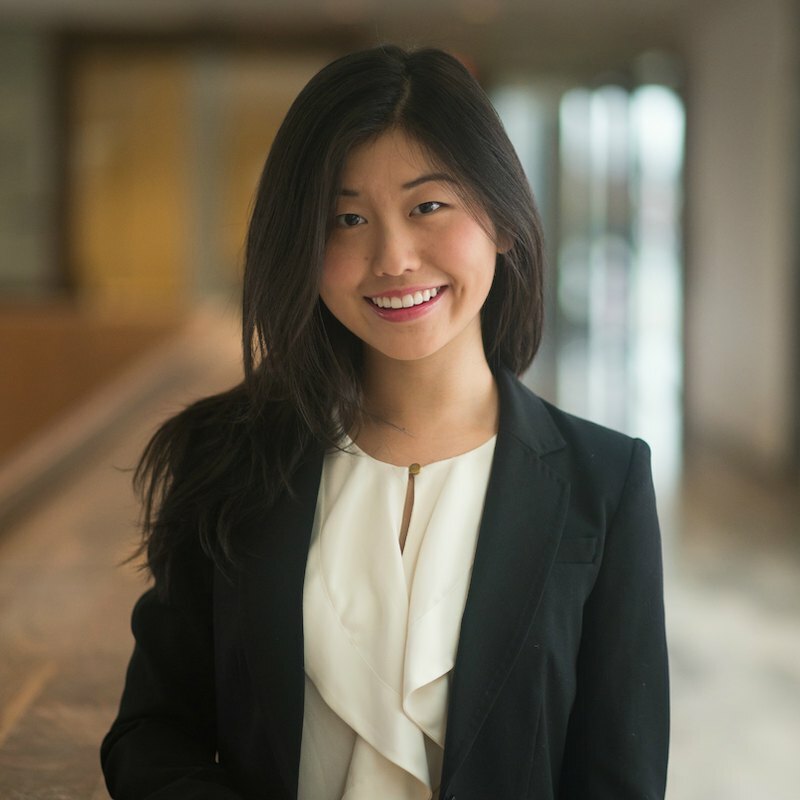 The program ultimately seeks to influence business decisions that positively affect women by increasing the number of women in executive positions in the field of business management. 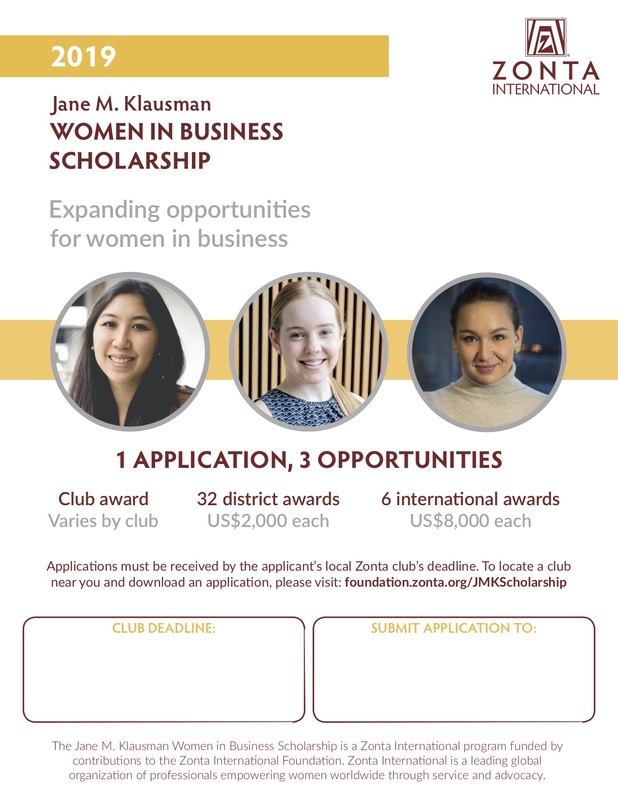 This program was established from a bequest by Jane M. Klausman, a member of the Zonta Club of Syracuse, New York USA, and the 1990-1995 Zonta International Parliamentarian. Since the inception of the program in 1998, Zonta has awarded 564 Scholarships (includes international awards and second award recipients), totaling more than US$1.3 million, to 428 women representing 57 countries. The District 4 winner receives $2,000 US and the opportunity to compete for one of six Zonta International awards of $8,000 US. View the history of the scholarship, purpose, eligibility, and where to find information for clubs’ Awards Committees. The best applicants are those enrolled in challenging, reputable programs achieving at a high level and demonstrating a commitment to their community outside the scope of their academic program. They will be in their third or fourth year of undergraduate business study.